Khloe Kardashian Is Feuding With Tristan Thompson’s Friends; Is She Moving Back To LA? 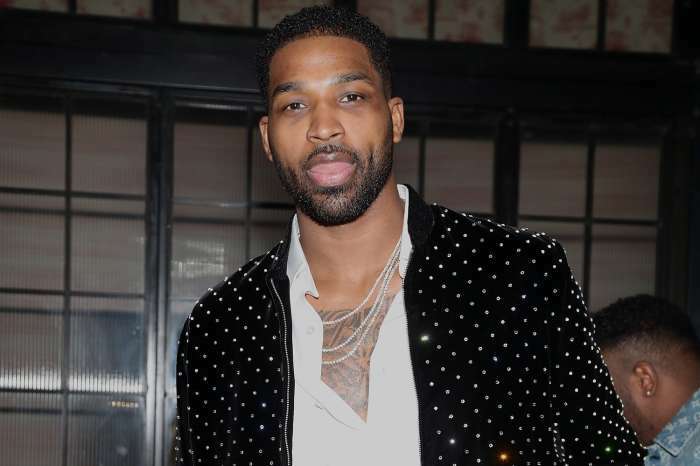 Khloe Kardashian has been trying to compromise with the adjustment of living with Tristan Thompson and his pals, but it looks like enough is enough. Radar Online reported that she got tired of the rowdiness that is going on in the living room because she can’t sleep during the night.
? Be such a good soul that people crave your vibes. Good vibes ONLY ? An insider told the online publication that Khloe has been staying with Tristan in Cleveland as her baby bump continues to grow. She chose to stay there to be able to be close to him. It seems that this was not an easy thing to do because his friends are making her life miserable. This is her first pregnancy, and she wants to be very careful with it. She wants to be able to sleep at night, and the last thing Khloe wants is to her all kinds of TV games that Tristan is playing with his pals, not letting her get some sleep. 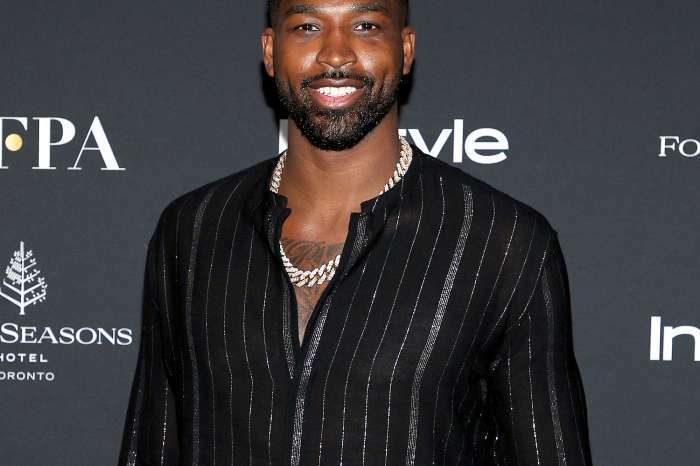 The same source told Radar Online that Tristan did not address the issue to his friends and this is why Khloe is so agitated and nervous. It seems that she decided to move there to be together with her man but nos after she stayed there for a while she sees that she is not even able to get some rest without his friends making noise all night long. She has also been having morning sickness so it’s pretty understandable that she wants to get as much peace as she can at least for the baby’s sake. Radar Online also reported that she feels like Tristan’s actions are a bit selfish and he’s not thinking about her situation enough. Rumors say that she will give birth to their child in LA so that she can be close to her family and friends. Here's Why Blake Shelton And Gwen Stefani Might Never Tie The Knot If They Don't Get Engaged By The End Of 2018!